The murder of Jessica O’Grady by Christopher Edwards is featured in the latest episode of Hometown Homicide on Investigation Discovery. At around 11:00 pm on May 10, 2006, O’Grady left her apartment in the 5800 block of south 156th Court in Omaha, Nebraska, after telling her roommates she was going to an area on 120th and Blondo street near Edwards’ home. O’Grady, a 19-year-old student at the University of Nebraska Omaha, always stayed in frequent contact with her family and roommates, so when they didn’t hear from her, she was reported missing. Omaha police conducted a city-wide search for O’Grady, but there was no sign of her. Several days later, her vehicle was found abandoned across the street from her steakhouse job, where she worked as a waitress. Police said her disappearance came hours after Edwards told his friends he mistakenly got her pregnant. On the night she disappeared, a surveillance camera from a Walgreens store at 132nd Street and West Maple Road captured Edwards purchasing white-out and cleaning products. When Omaha police searched Edwards’ home, they found large amounts of O’Grady’s blood on the wall and ceiling in the downstairs bedroom, which had been covered with white-out. Police also found her blood on a comforter, headboard, a Bangkok battle sword, and inside the trunk of Edwards’ vehicle. He was arrested and charged with second-degree murder, including a weapons charge. Edwards has yet to reveal the details leading up O’Grady’s death or how she was killed. Although O’Grady was never found, authorities relied heavily on DNA evidence, which led to Edwards’ conviction. He was sentenced to 100 years in prison. 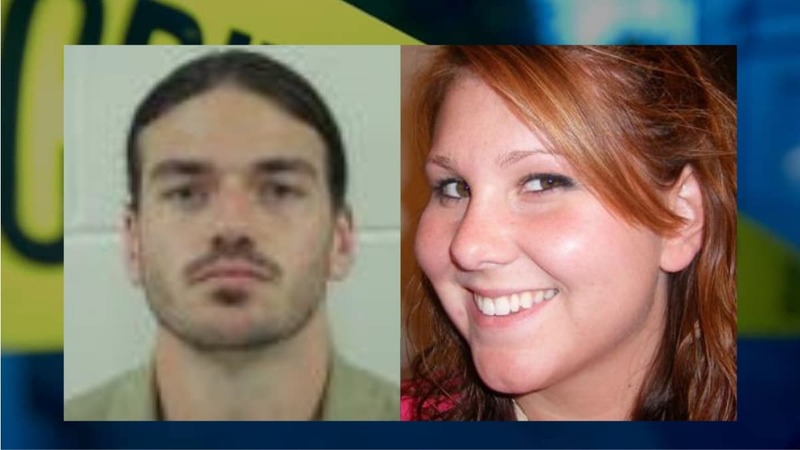 After his sentencing, investigators received a tip from his relative who stated that work was being done in Edwards’ backyard at the time of O’Grady’s disappearance. Police obtained a search warrant to dig on the property hoping to find O’Grady’s body, but there was no sign of human remains. Hometown Homicide — This Just In, airs at 9:00 pm on Investigation Discovery.